Tim Bean has been coaching with Appeti Tennis for ‍‍‍9 years, prior to that Tim was a full time player, competing to National Standard. 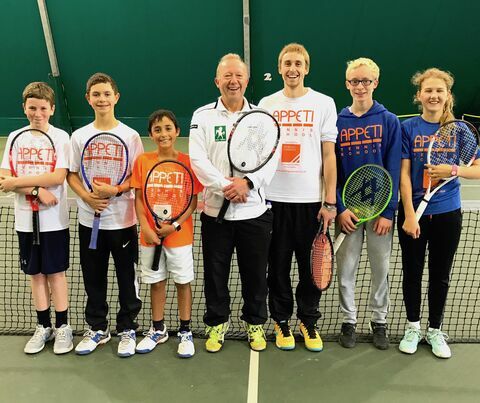 Tim understands the Appeti Tennis method as both a pupil and coach. 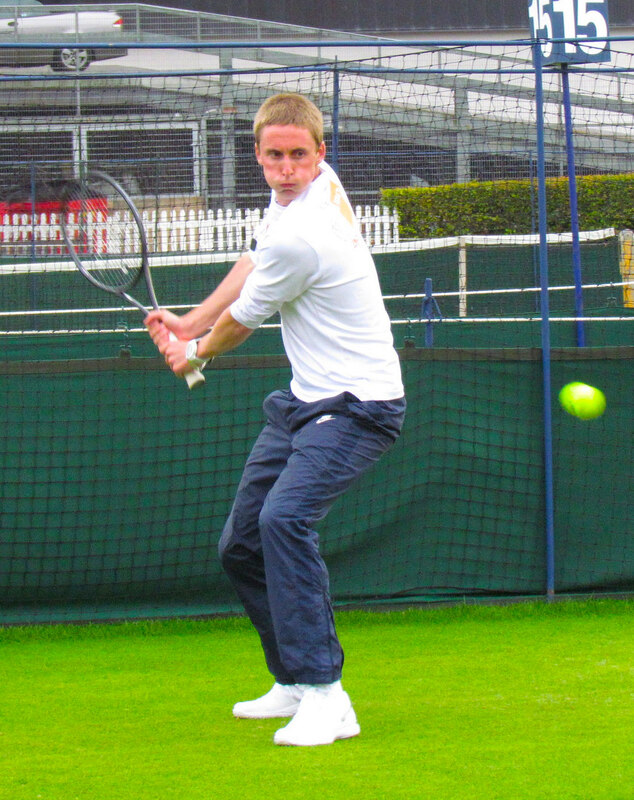 Tim works primarily with our Tennis Academy and Tennis School pupils and is experienced in all levels of coaching. 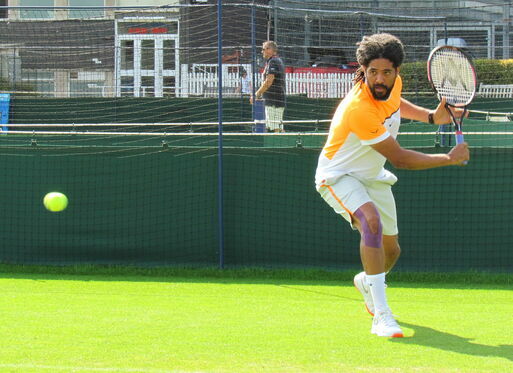 Dominic has been coaching since the 1980's and has coached a number of world ranked players. He currently represents Kent as a veteran. Dominic works with the Tennis School P‍‍‍upils and specialises in the mental side of the game, particularly in competition. Faye Robertson has a first class degree in Sports and Exercise Psychology and is our tennis psychology coach. She has worked with players as young as 8 from club to international level. 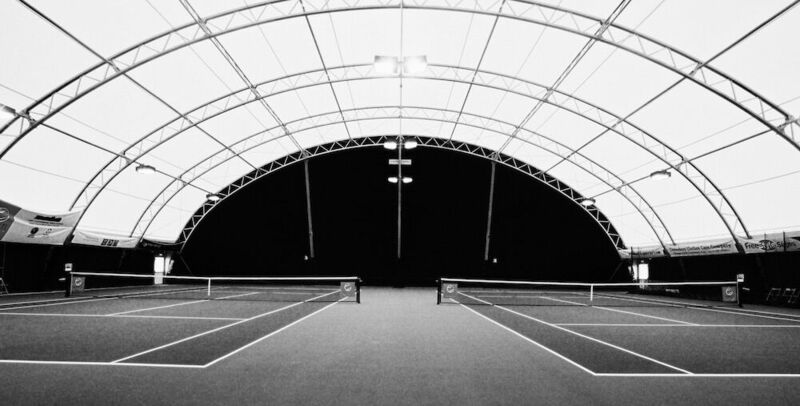 In addition to being our tennis psychology coach, Faye also delivers o‍‍‍ur physical programme, Faye is a level 3 Personal trainer and has a wealth of experience working with players of all ages and abilities. 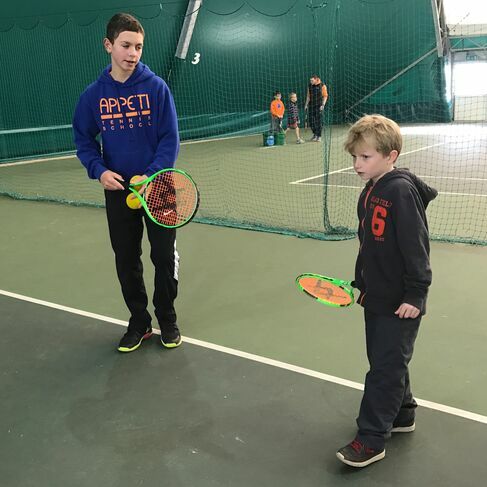 Eb formed Appeti Tennis in 1998 to share his passion for the sport, a former full time player Eb competed to National standard on the British Tour. Eb has coached to County, National and International standard. 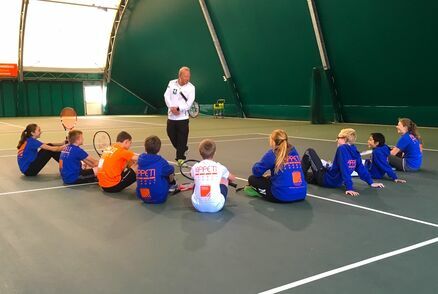 Eb actively coaches full time and travels to tournaments with his Academy and Tennis School pupils throughout the year. 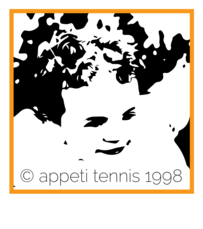 Helen has been with Appeti Tennis since 1999. A former Deputy Headteacher Helen is responsible for the educational aspect of the Tennis School and our local school links. 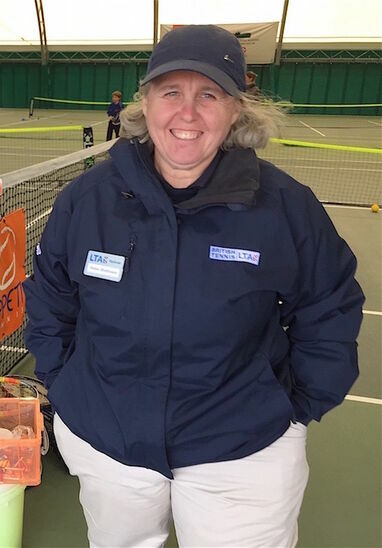 Helen is a qualified Level 3 Tennis Coach and in ad‍‍‍dition to managing the educational element of the tennis school also assists in the day to day running of the tennis centre. 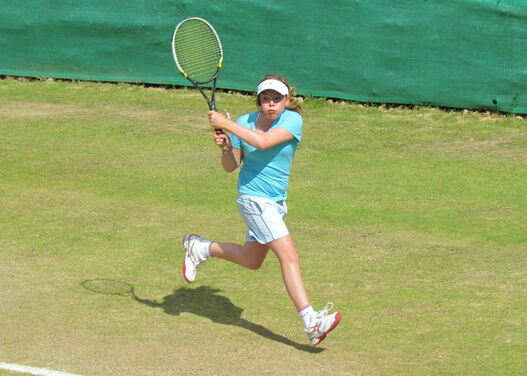 Another former pupil of the Appeti Tennis Academy Evie was a top 10 Kent Junior Player and 12U Canterbury Champion. 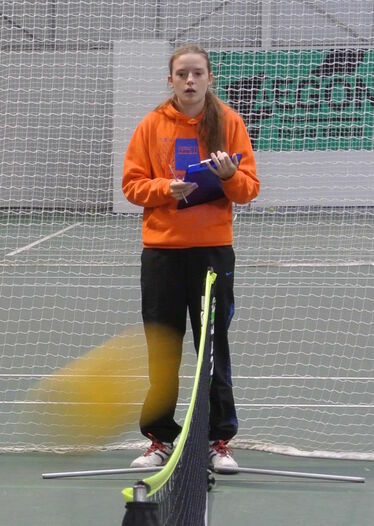 She is now found at the centre on court assisting in coaching and running tournaments, as well as staffing reception. A keen photographer, many of the great photos you see at the centre have been taken by Evie! 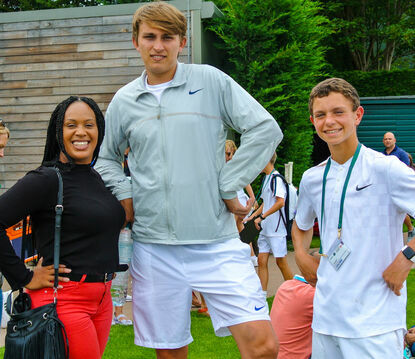 now you’ve met our gang get in touch and we’ll take you on the next step of your tennis journey! Felicia is a Level 2 tennis coach, specialising in children between the ages 3-10. 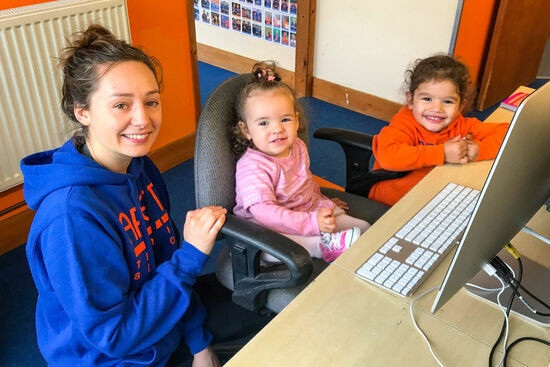 Felicia is often accompanied by her daughter and youngest member of the Appeti family, Marty, who brightens the day of everyone at the centre. 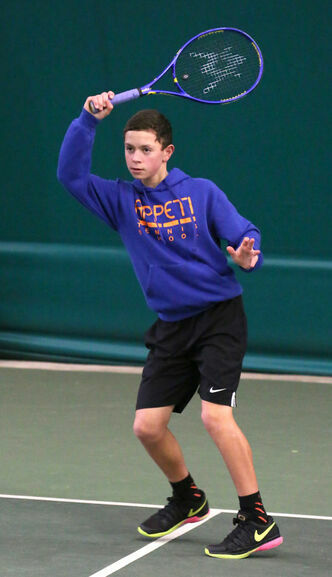 Ciaran is a full time pupil of the Tennis School and regularly competes at a national level. Ciaran is the current singles and mixed doubles Kent County Champion. If not on the court training, Ciaran assists with our 123 programme passing on his knowledge to younger players. Nora is a Sports Massage Therapist, a Level 2 fitness instructor and a Level 3 personal trainer. She pro‍‍‍vides the tennis school pupils with a wide range of services from massage to boxing. Nora is also training to become a Doctor of Chiropractic. Kate is a former Appeti Tennis Academy player and has played at the centre since she was 8! Kate has completed her degree and is now studying for ‍‍‍her Masters at Kent University. Kate is found on and off court and is pivotal in helping Saturdays run smoothly!